…And here I thought I could recap the race in 2 posts. That just shows how much goes on during Ragnar. 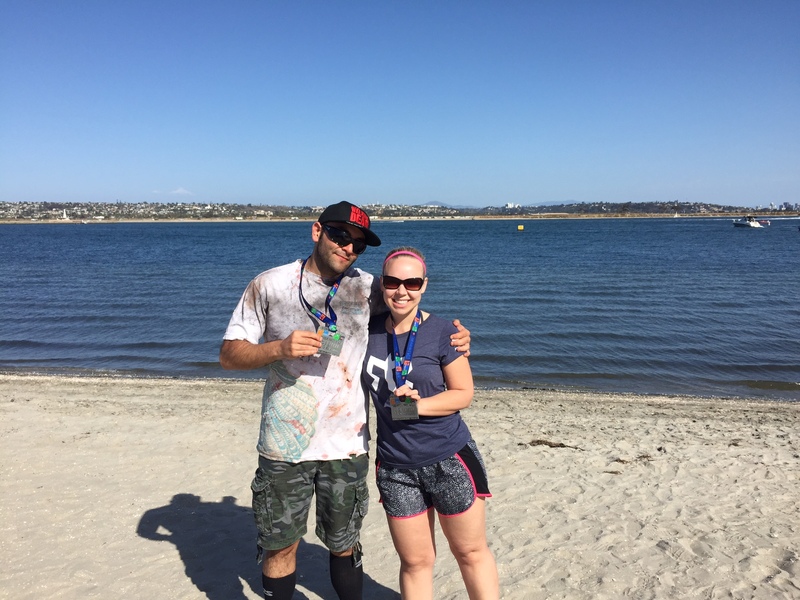 Let’s finish it up with the finish line recap! Van #1 headed to the start of our last exchange with Van #2 to try and catch some sleep. The two options were to sleep on the golf course near the exchange or in the van. Since the husband and I had only brought blankets, we decided it’d be warmer to stay in the van. While we stayed warm, we did not get much sleep before it was time to get up at 3am. We organized the car, got ready for the next round and set out to say goodbye to runner #1. Unfortunately after I finished leg 2 and before I started my 3rd leg, things went downhill. I have never had problems with being dehydrated in any sports or races. Most often people think of 100 degree weather if dehydration is involved. We had cool weather both days but regardless I did not drink or eat enough to support the activities I was doing. The Ragnar medics that helped were so sweet. Although they couldn’t do much on site, they were accommodating, attentive and appreciated. After it was decided by my team I wouldn’t run the last leg, I just focused on drinking water and catching up on my sleep. Although I was bummed to miss out on my last leg in the beautiful Torrey Pines, it was beneficial for me to recover. After Van #1 finished their last legs, we grabbed pizza and were able to relax before we had to meet Van #2 to cross the finish line together. Our van was lucky because one of our team members lived in San Diego. She generously let us use her shower and couch. Let me tell you, that was the best shower of my life. There is only so much dirt and sweat build up that a person can handle. 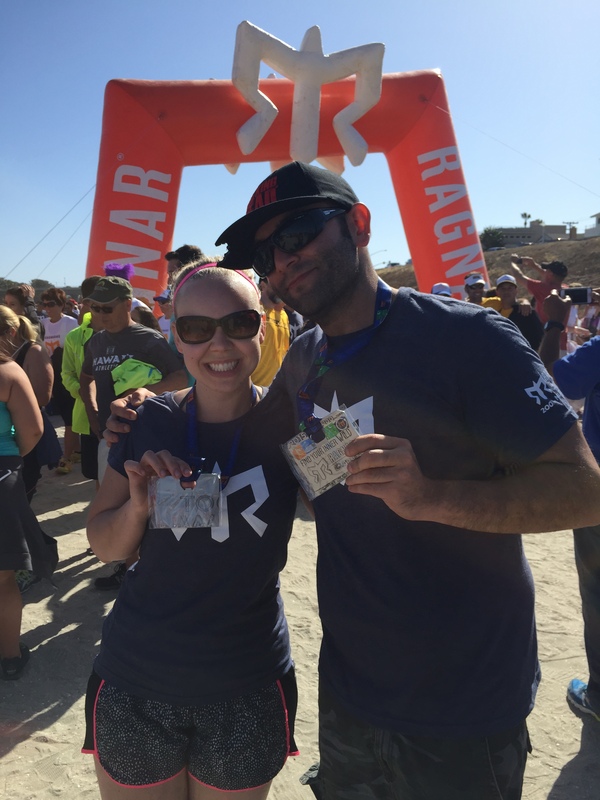 All in all the finish line at Ragnar was a fun atmosphere to relax, recap and regroup. Everywhere you walked, you heard runners retelling their tales of hills, lack of sleep and blistered feet. 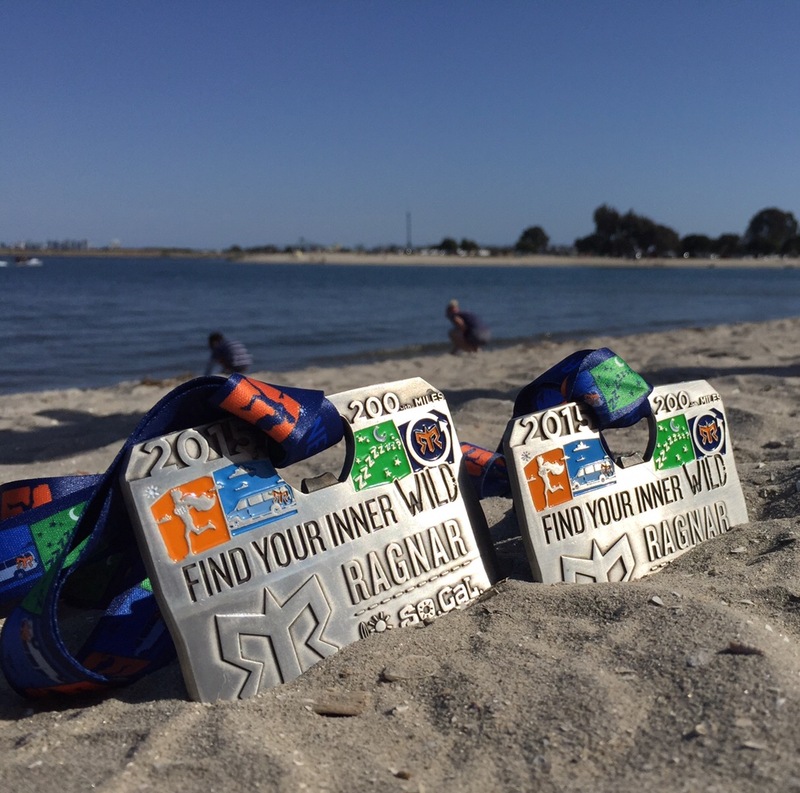 The question that was asked most often was “What legs did you run?” I thoroughly enjoyed my first Ragnar experience and understand why people continue to do the races every year. It is such a unique, special race that you have to witness for yourself. Thank you to Ragnar Relay, the amazing support and volunteers for a great weekend. It is amazing what goes into these races and how smoothly it flows. Every volunteer we had was kind, helpful and enthusiastic. See you in October for Ragnar Napa Valley! 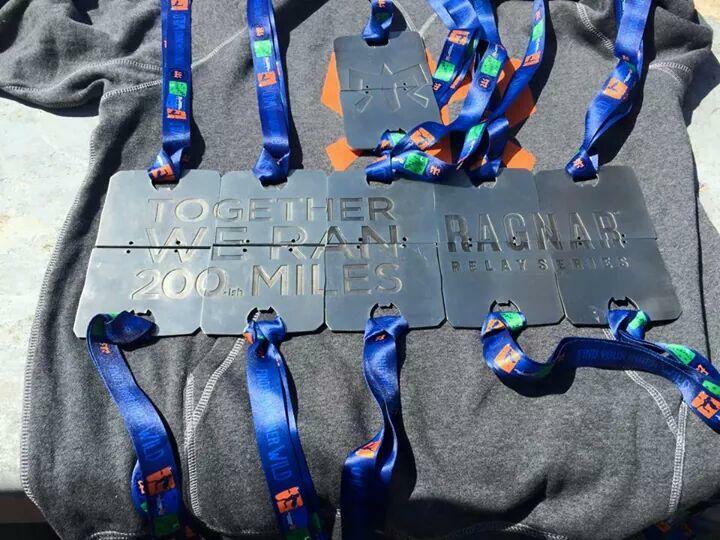 For more information about Ragnar, visit https://www.ragnarrelay.com. Napa Valley here we come!